I’ve been sailing for now for 4 years and I’ve commented several times that my biggest regret was that I didn’t take it up much earlier in my life. I find myself mildly envious of others my age who started sailing in their twenties so I’m hoping Mórvargh can make a difference for others. Well there’s nothing I can do about that now but I am going to focus some of my spare time into taking the sailing dream to others when I can. 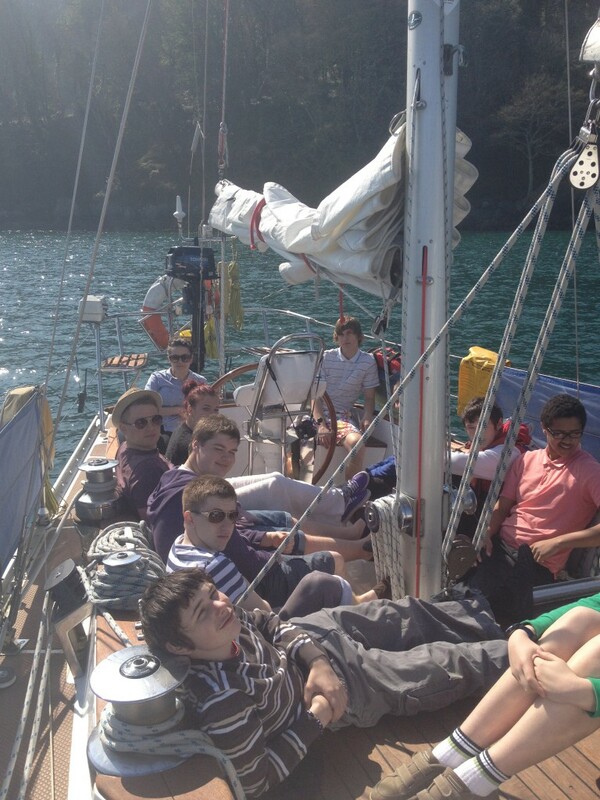 One such charity that does this for young people is the Mórvargh Sailing Project in Plymouth. 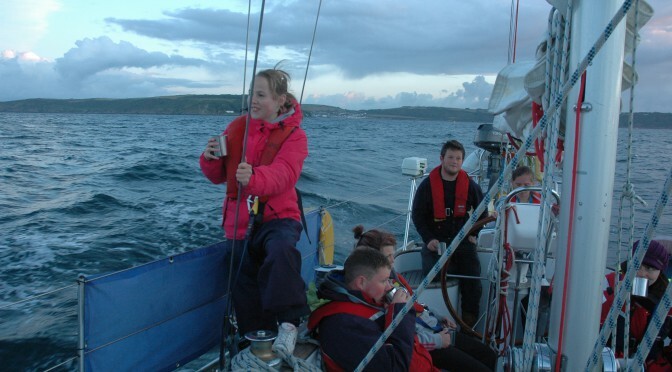 They sail a 57′ ketch ‘Helen Mary R’ and take young people aged 14-25 from from all walks of life as much to find out about themselves as to discover sailing. 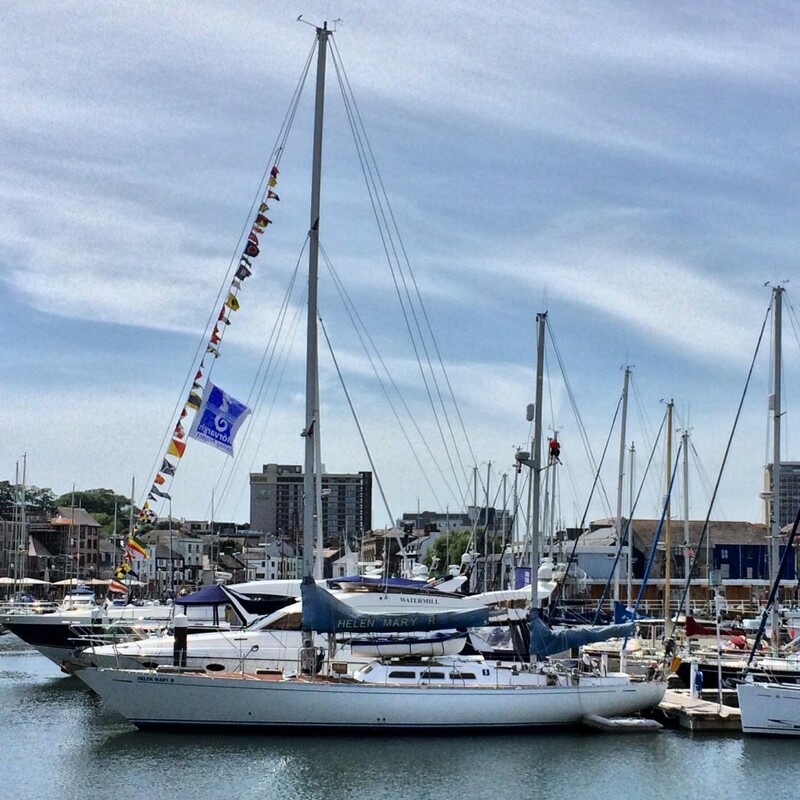 I’ve put my name forward to volunteer as crew on their sailing trips – typically a week sailing in the Channel Islands crossing the channel from Plymouth. Matthew (who runs the charity) explained to me that at least one person (of the 12 participants) will have a life changing experience. The participants will move through three phases during the voyage. First is when they are in a state of “crisis and identity” as they arrive to an unfamiliar environment with 16 or so people they don’t know. They’re immediately challenging themselves to figure out how to fit in and how to deal with the completely unknown – such as dealing with the boats movement through choppy waters. In the second phase, after a few days , they’re making their way through “transition” and they’ve probably figured out where they fit into the community and the role they can play. They now are experiencing others helping them and perhaps helping others but the important point here is that they are now being guided them rather than instructed. Finally, many if not all, will be able to deal with this new environment on their own in the phase known as “arrival”. They can take on leadership tasks they hadn’t imagined possible less than a week ago – and with confidence. This could be climbing a mast or taking responsibility for piloting the vessel out of a harbour perhaps directing other crew. 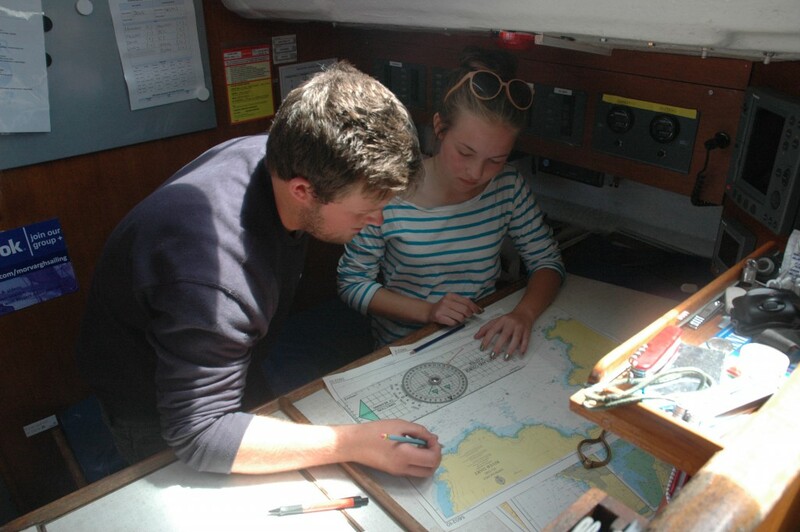 Mórvargh are in the midst of fundraising right now – having just spent a year replacing the rigging they’re now beavering away getting the boat coded for summer trips. Anyone who has owned their own boat knows how much this adds up to. If you would like to donate (doesn’t matter how much or how little) then consider making pledge a bid via their donate button. In the interests of transparency, other than volunteering to crew with them, I’m not affiliated with Mórvargh. 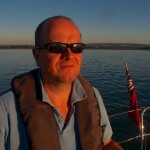 I agree – people say they are waiting for the right time to start sailing – the right time is now! 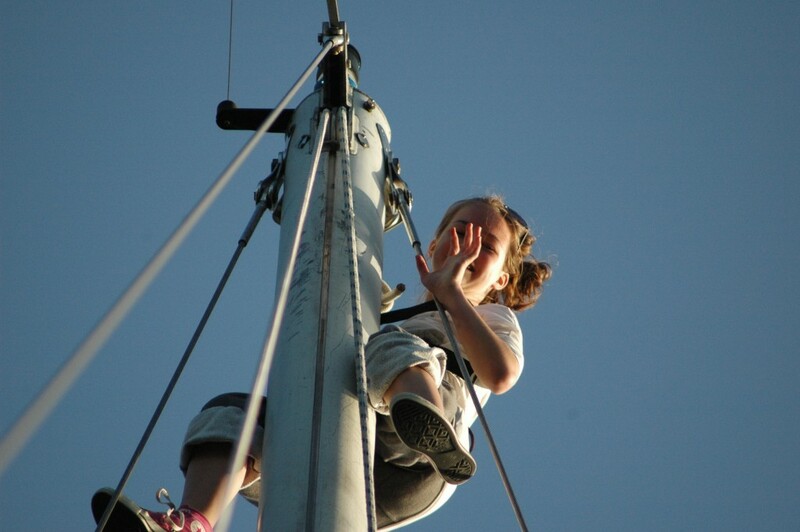 I’m involved with Sea-Change Sailing Trust on the East Coast and they are going great guns in the right direction. I commend you on your initiative and wish you all the very best with it.